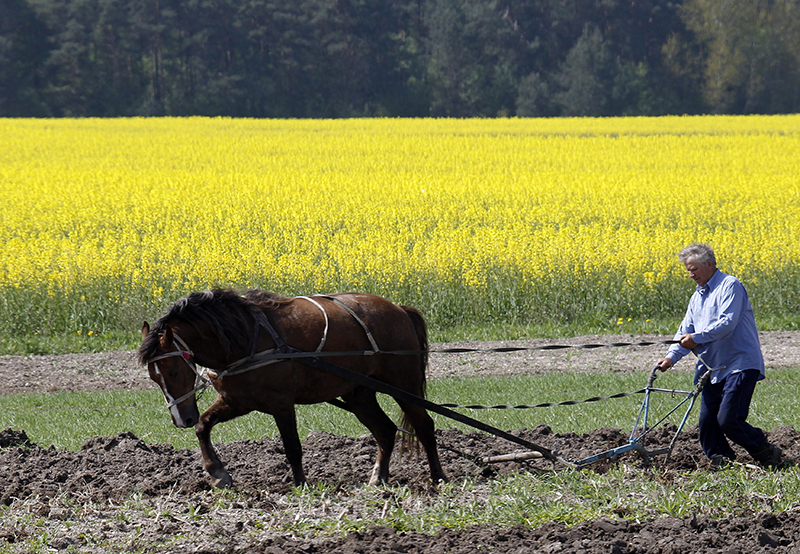 Ukraine’s parliament will begin discussing controversial IMF-mandated agricultural land reforms today. The country’s Agrarian Party, which represents Ukraine’s farmers, says it’s collected a million signatures opposing the proposed changes and will hold a 20,000-person march while lawmakers deliberate the changes. The reforms are part of a $17.5 billion IMF package agreed to in 2015. In exchange, Kiev has been told to combat corruption and restructure its banks. Last year, a fact-finding mission concluded that privatising publicly owned farmland would de-incentivise local corruption, increase productivity and add billions to the economy; the Fund has now made a prerequisite for the fifth $1.9 billion loan tranche. But the proposal is unpopular with some Ukrainians, who believe the reforms will lead to a ‘land-grab’ from the rich. Ukraine has been slow to enact reforms and combat corruption over the past two years—since the IMF loan was announced in 2015 the country has actually fallen one place in Transparency International’s corruption index to 131 out of 176 countries.